w.u~ Nichkhun Thought Junsu was Thai! by m2s2a in Junsu, Nichkhun Tags: w.u~ Nichkhun Thought Junsu was Thai! w.u~Nich Khun, “WooYoung cried the most when we were trainees”! 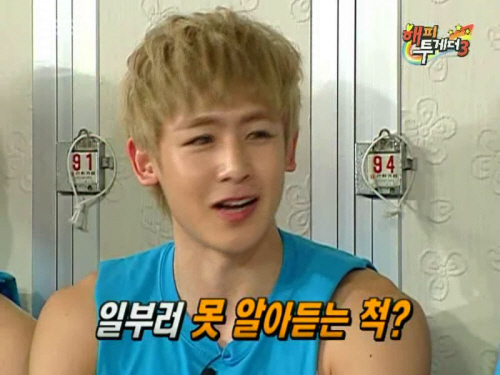 2PM Nich Khun revealed that member WooYoung cried the most when they were still trainees.